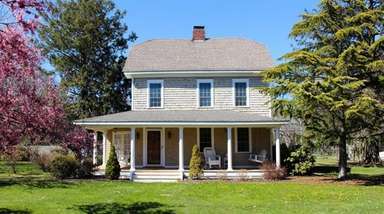 Know what you're signing, and ask questions, Long Island real estate experts say. The closing of the sale of a house caps off the buying process. 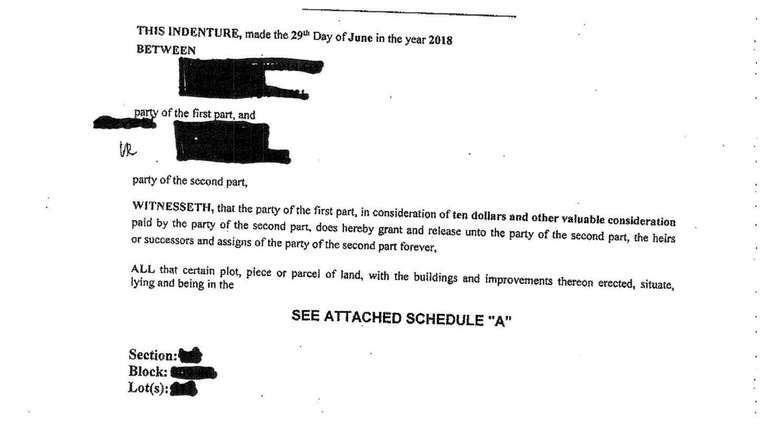 After the final walk-through is completed, and the buyer is satisfied that any agreed-to repairs have been made and no new issues have arisen, the closing itself includes signing pages upon pages of documents. Most buyers and sellers don’t actually read the piles of paperwork — though they should know what they’re signing, Long Island real estate experts say. Here’s a guide to the most important closing documents and what they include. This document from the bank is a breakdown of all the fees involved in the sale, including lenders' fees, attorneys' fees and real estate taxes, as well as transfer taxes and agents’ commissions the seller is responsible for. The buyer and the seller get separate disclosures. 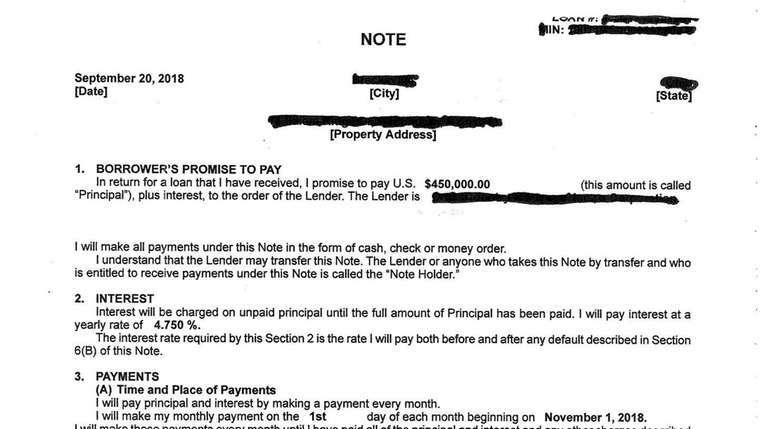 The document also shows what amount of cash the buyer is bringing to the closing. 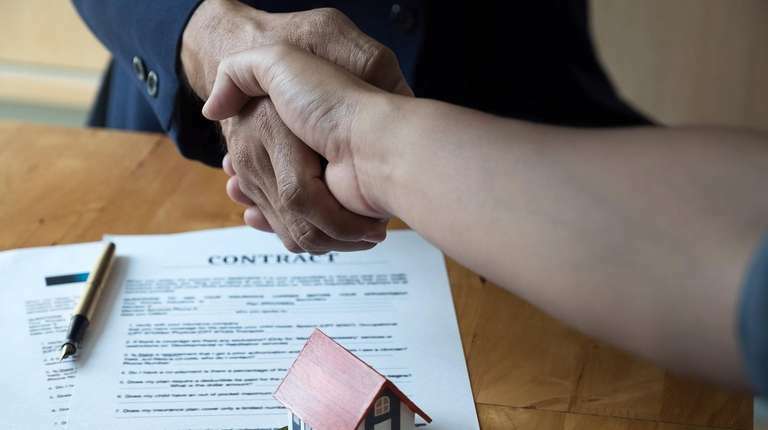 Mitchell Diamond, a real estate attorney with the Diamond Law Group in Massapequa Park, considers this one of the most important documents at a closing. 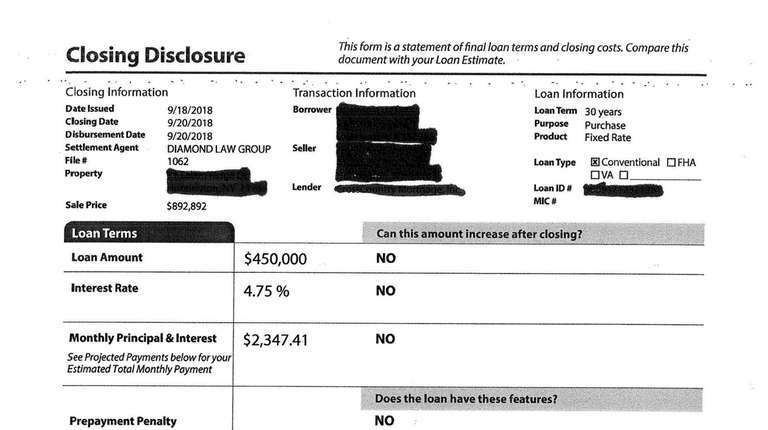 “The money you bring to the closing should match what is disclosed by the lender,” Diamond says. If a fee is not disclosed by the lender, the lender could have to pay that amount. For example, Diamond says he was handling a transaction in which the buyer was responsible for New York State transfer tax. This tax was not disclosed on the lender's disclosure, and at closing the lender issued a credit to the buyer for the transfer tax. Also known as a promissory note, this document shows what a buyer must repay the lender, including interest at a specific rate. This document allows the buyer to obtain the loan to purchase the property and allows the lender to repossess the home if the borrower defaults. 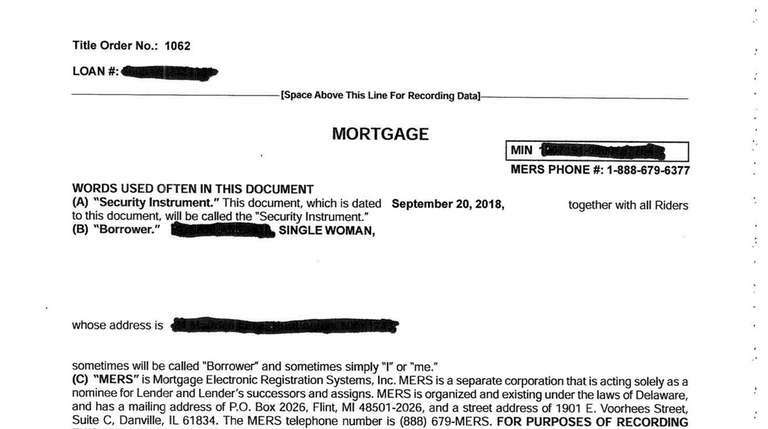 “This is the document that the lender records with the county clerk’s office to publish to the world that they have a lien on your home,” Diamond says. 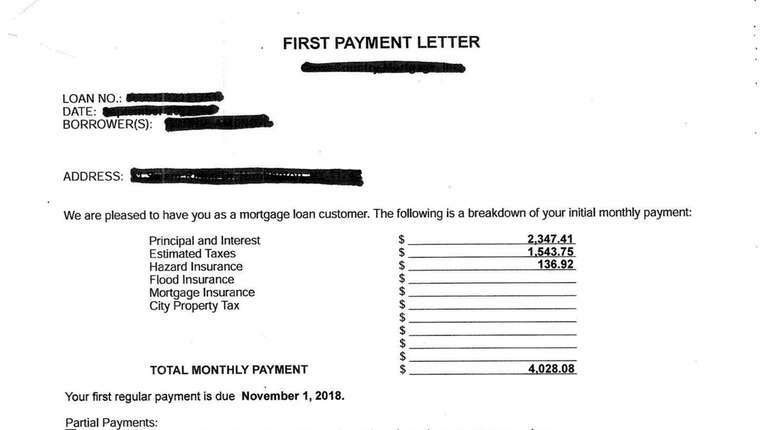 The lender has the borrower sign this document at closing to acknowledge when the first mortgage payment is due, Long Island attorneys say. 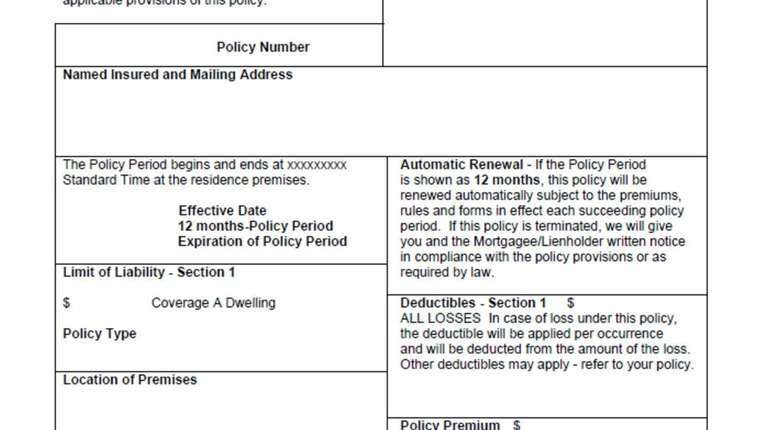 The letter lists the breakdown of what is included in each mortgage payment, such as the principal and interest, along with any escrow, which might include home insurance and property tax payments. Buyers may put money in escrow to pay property taxes. 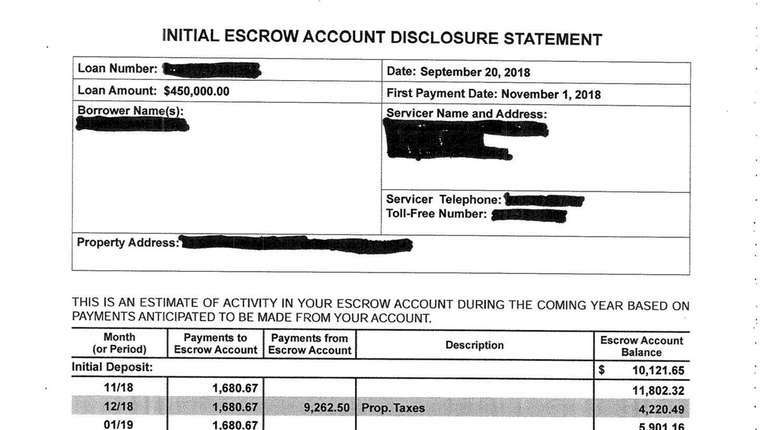 This form notes the amount the buyer pays at closing to start the escrow account. It also breaks down how property taxes will be paid each month and when certain taxes are due. Rich Pisnoy, a mortgage broker at Silver Fin Capital in Great Neck, recommends making sure that if you’re escrowing property taxes, you have the proper amounts in place to avoid surprises. This document transfers the ownership of the property from the seller to the buyer. This is a buyer’s proof of ownership, so they should make sure all spellings and the address are correct. If purchasing of a co-op apartment, the stock certificate and proprietary lease would replace the deed, Garfinkel says. The seller’s attorney has to bring the stock and lease to the closing, and he says he has seen cases where the attorney did not and the closing was delayed. When there is a mortgage, the bank takes possession of the stock and lease, but if the purchase is all cash, the buyer must take the document. Garfinkel advises cash buyers to put the documents in a safe place as they are evidence of ownership. Title insurance protects a home buyer from a financial loss related to the ownership of a property, such as past liens on the property or issues with the title. 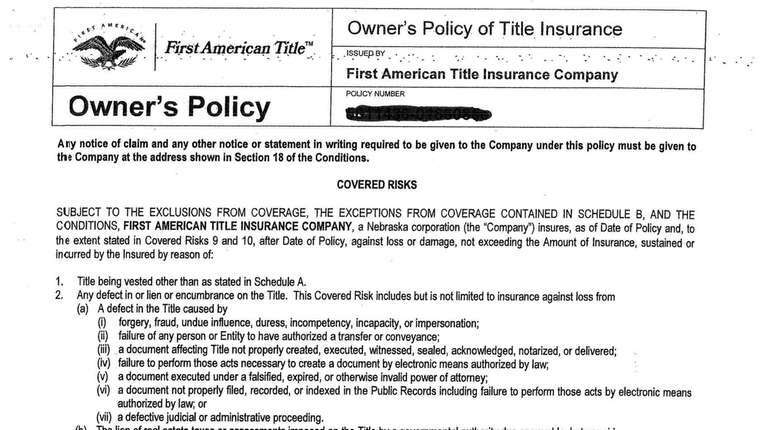 While a title company will do research on this, title insurance protects the buyer from anything that arises that may not have come up during an initial title search. Securing title insurance involves the seller signing a "multiple exception affidavit" — this states that the owner is the actual owner and has no judgments or liens against them, says Dina Martin, an account executive with the Ensignia Premier Title Agency in East Northport. The buyer signs a purchaser’s affidavit stating that the buyer has no federal tax claims, liens or bankruptcies against them and that they have not been known by any other name for the last 10 years. Buyers need to make sure an insurance policy is in place before moving into their new home. “You really want to make sure that the homeowner’s insurance is in place to make sure you’re protected in case something happens in between walking out of the closing and into your property,” Garfinkel says. Garfinkel notes this is important even if you’re buying a condo or co-op. Garfinkel says that buyers and sellers should not be afraid to tell their attorney if they don’t understand something. 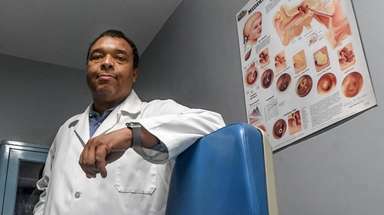 “I don’t leave a closing without making sure my client understands everything in the closing disclosure,” he says.